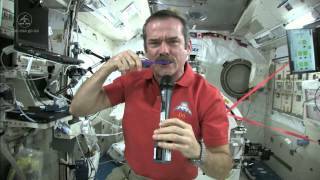 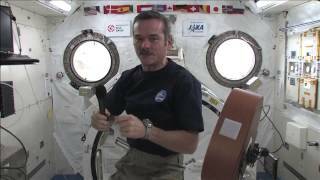 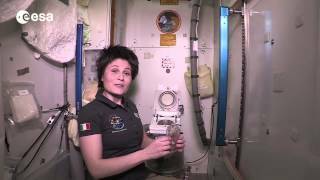 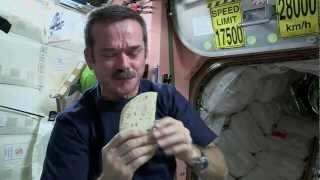 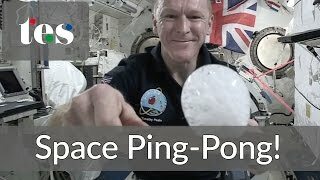 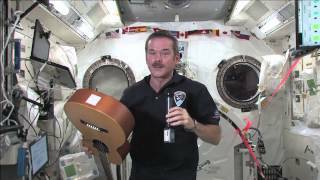 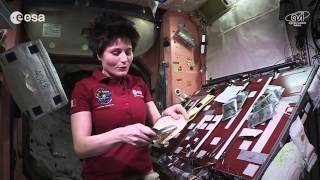 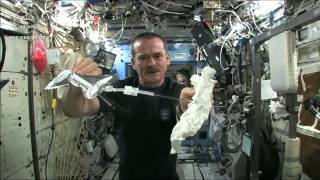 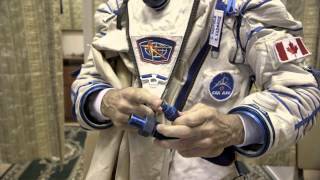 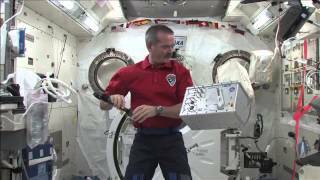 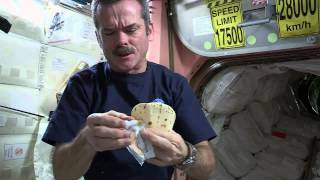 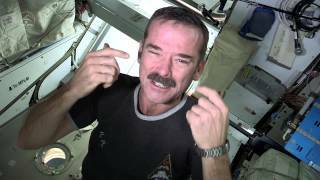 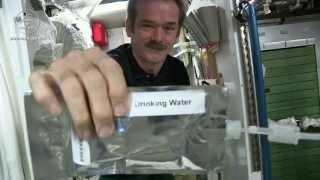 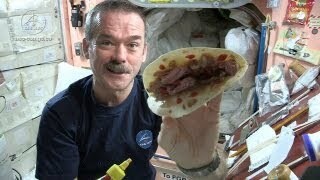 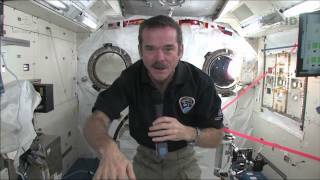 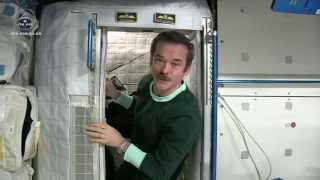 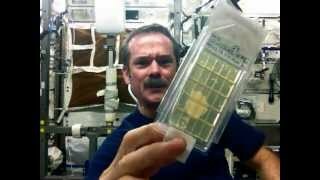 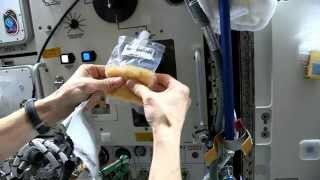 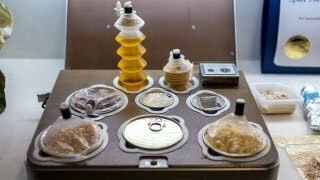 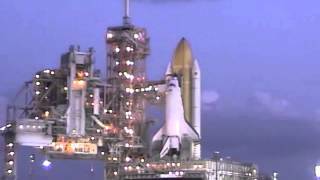 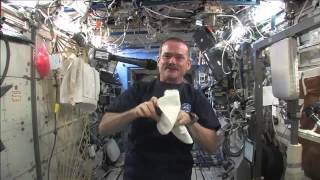 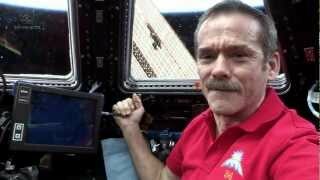 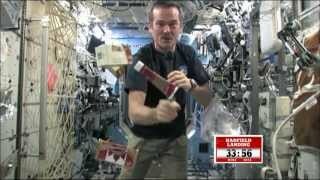 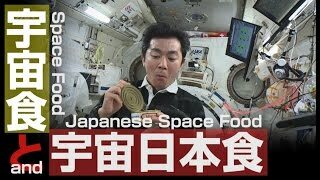 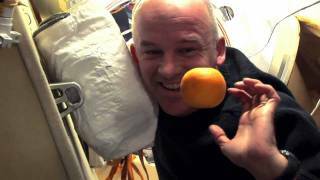 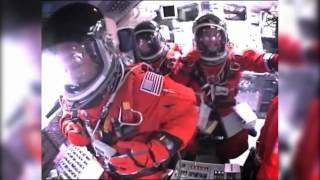 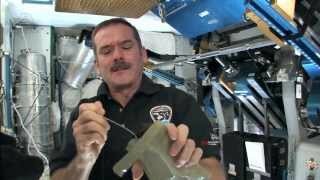 2013-03-20 - In our last episode, CSA Astronaut Chris Hadfield used the force--er, microgravity--to make a peanut butter and honey tortilla sandwich that was “not too bad.” Now he faces a new challenge: dehydrated spinach. 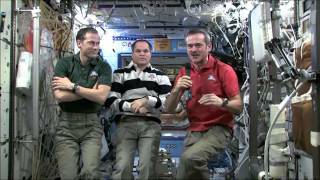 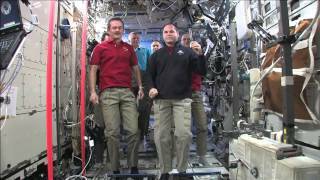 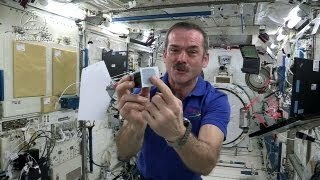 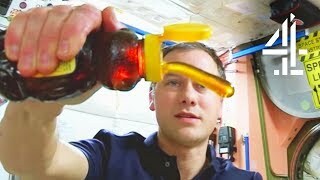 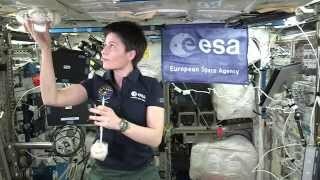 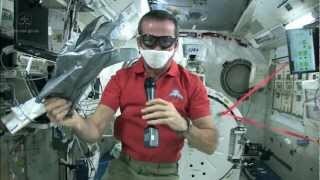 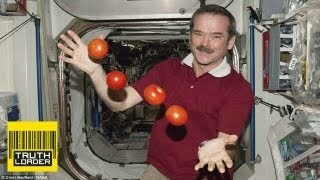 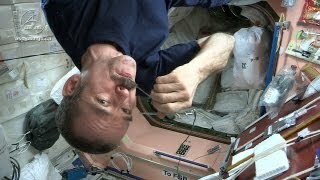 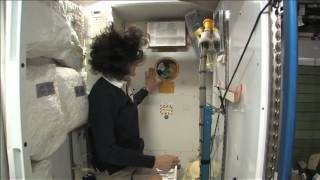 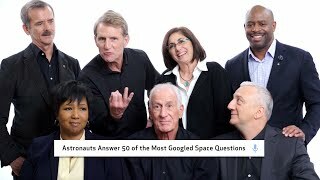 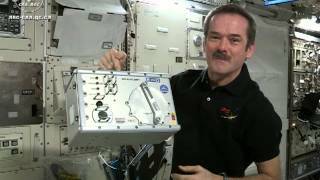 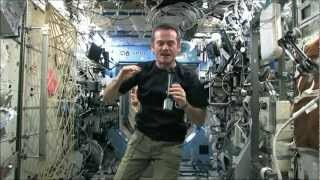 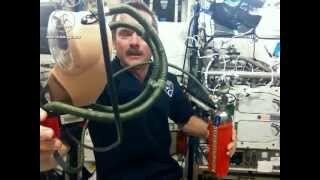 Can Chris harness the resources of the ISS to deal with the persistent issue of dried space greens? 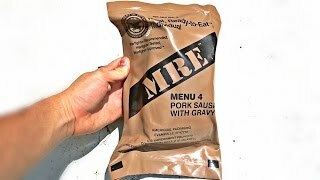 The fate of the Commander's diet is decided in the very last seconds, so keep watching to the end!